May already? This year is flying by and it's time for a new CeX UK store roundup. 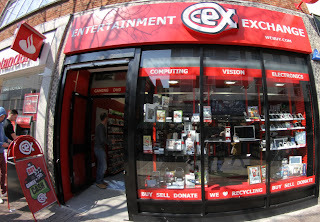 So far in 2012 we've opened new CeX stores in St Helens, Glasgow, Poole and more recently in Banbury Oxfordshire, Gravesend Kent and Dalston Hackney. Find your nearest CeX store here. CeX Poole, it's so full of gadgets and games it's nearly bursting at the seams. 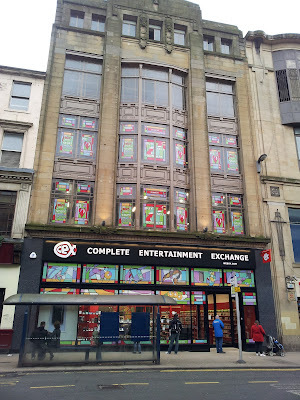 CeX Glasgow. Yes, it's bloody huge! Find your nearest CeX store here.